In our previous MBD blog, we discussed exactly what Model-Based Definition is and clarified some of the misconceptions many people have about it. Now that that it is out of the way, the next big question is where to start when implementing something so impactful and widespread. 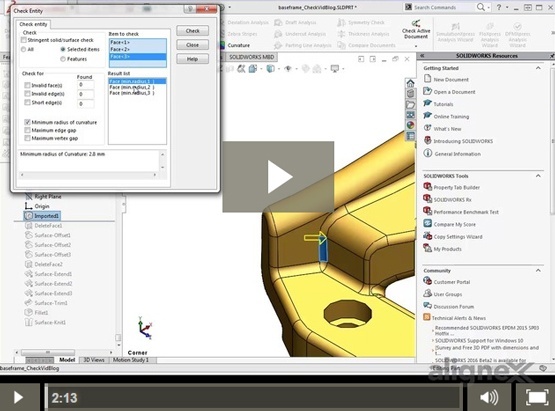 Let’s take a look at the early items to consider to get MBD implemented at your company. One of the most efficient methods to resolve an error in your geometry is to rebuild or repair that section of your model. 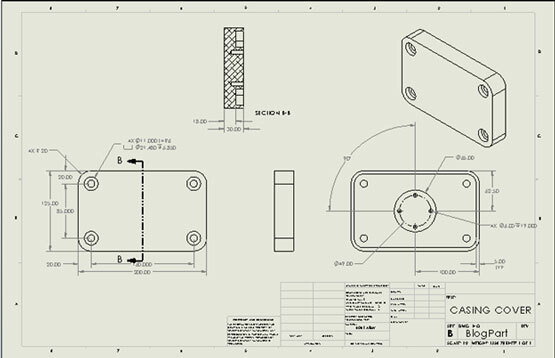 The SOLIDWORKS Check Entity tool can help you find failed geometry and investigate detailed geometry information. This is a valuable tool to use when Import Diagnostics is unable to repair geometry. When designing systems, defining the path a mechanism or object will follow and controlling the actual length of travel can pose a difficult challenge. An often overlooked tool called Path Length Dimension solves this challenge as quickly as placing any standard dimension. The path can be a closed or open profile. 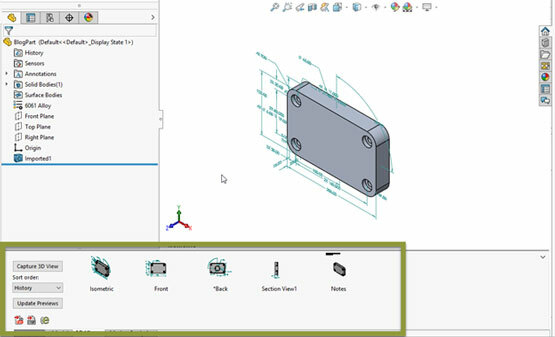 Path Length Dimension can be driving dimensions that control the overall length or can be a driven dimension used to monitor the length of travel while other critical parameters are edited throughout the design.